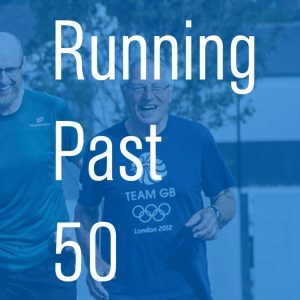 Over 50 and looking to improve your running for health and enjoyment? 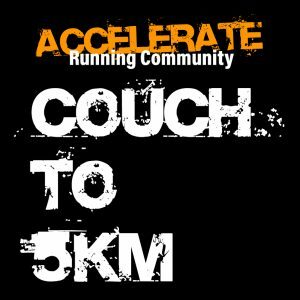 Join Accelerate for this weekly running group. Sessions are graded to fitness and age-ability with an ‘Intro’, ‘Getting It’ and a ‘Got It’ group and are led by qualified leaders and coaches. A 9 week course developing from a run/walk, to 30 minutes of continuous running and eventually tackling 5km non-stop, plus guidance on correct technique, form, injury prevention and pacing, to ensure that you don’t find it harder than necessary. 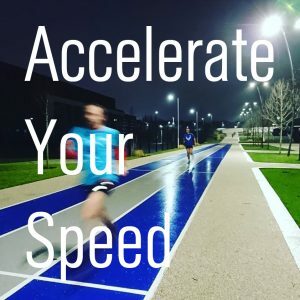 Join Accelerate for this weekly running group designed to develop speed, help with technique, and work towards improving race times from 5k through to marathon. Sessions have an ‘Intro Group’, ‘Getting It’ and ‘Got It’ Groups. Each is coach led and will include a thorough warm up, a session designed by a qualified coach for all abilities and experience, plus an easy warm down. Join Friends of the Blue Loop for a volunteer day at Sheffield & Tinsley Canal Attercliffe Moorings at Sheffield Olympic Legacy Park. Activities include footpath maintenance, cutting and pruning vegetation, treating invasive species and removing litter and debris from the footpaths and river channel. All PPE, tools and equipment are provided on the day and training if necessary, in the use of tools and conservation management techniques. There will be a series of launch points between Victoria Quays and Tinsley at 2 hour intervals throughout the day. Book your free place on the eventbrite above.